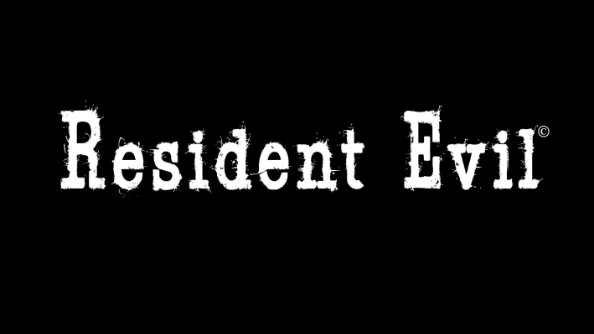 Resident Evil producer Masachika Kawata has suggested that there’ll be news on Resident Evil 7 in the near future. It’s great news for anyone who likes shooting reanimated cadavers in the knees, necking herbs and collecting typewriter spools. The veteran Capcom producer’s been around since Mega Man 8: Anniversary Edition in 1996, creating backgrounds for Resident Evl 3: Nemesis in ’99 and subsequently working on Resident Evil 4, 5, and Revelations. Sadly, though, it doesn’t sound like there’ll be remastered versions of Resident Evil 2 and 3 to follow this year’s excellent Resi 1 remake in the foreseeable future, though he’s not ruling them out. “The hurdle is high, but we’d like to respond to as much demand as possible.” Shout loud enough, and it might happen.